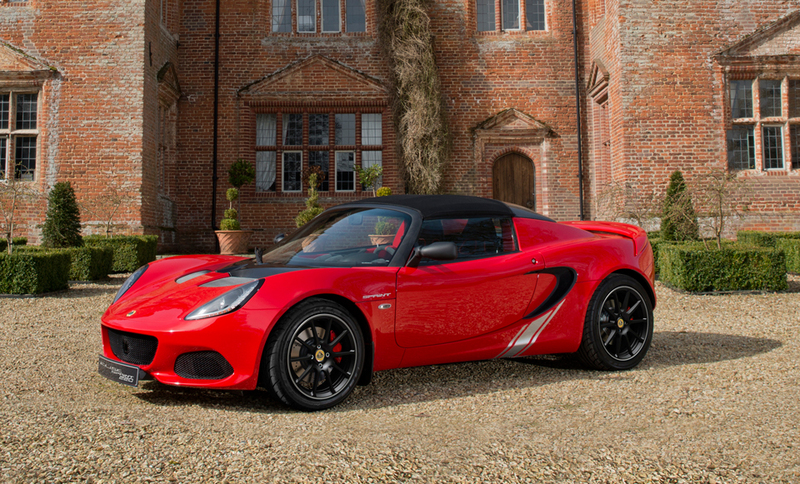 The Elise Sprint’s carbon fiber parts help shave off over 90 lb. 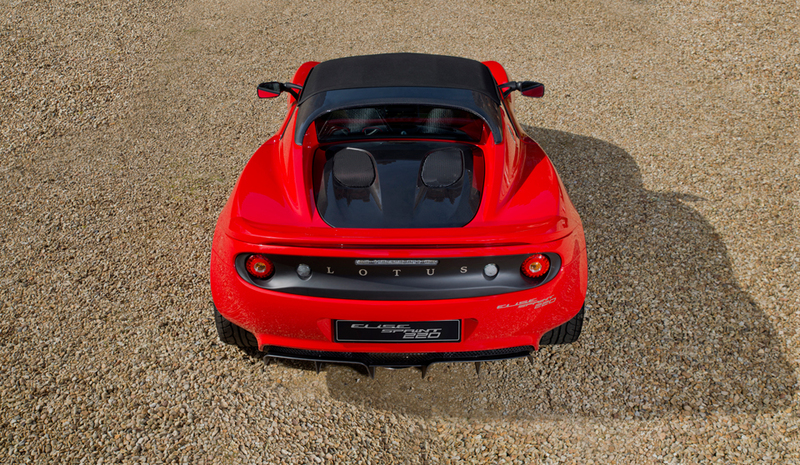 of weight compared to the standard model, giving it a dry weight of just 1759 lb. 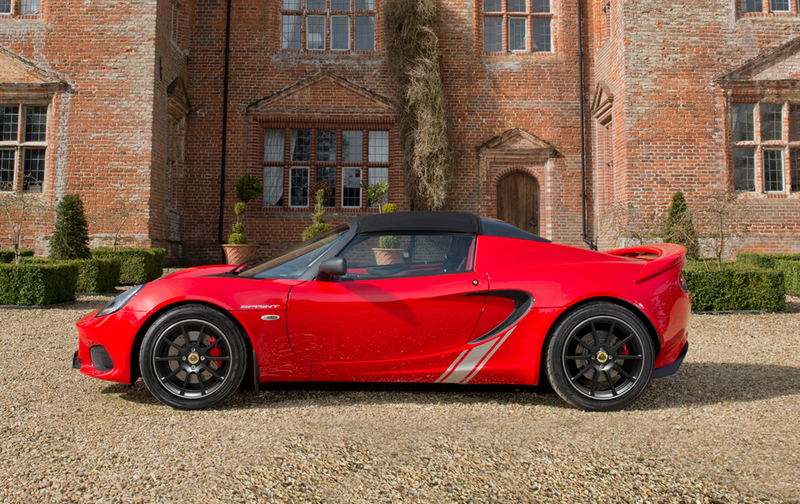 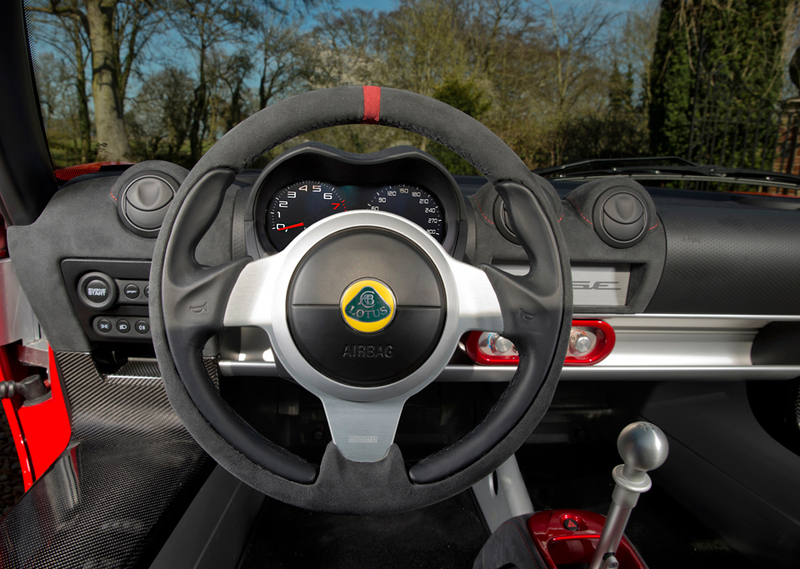 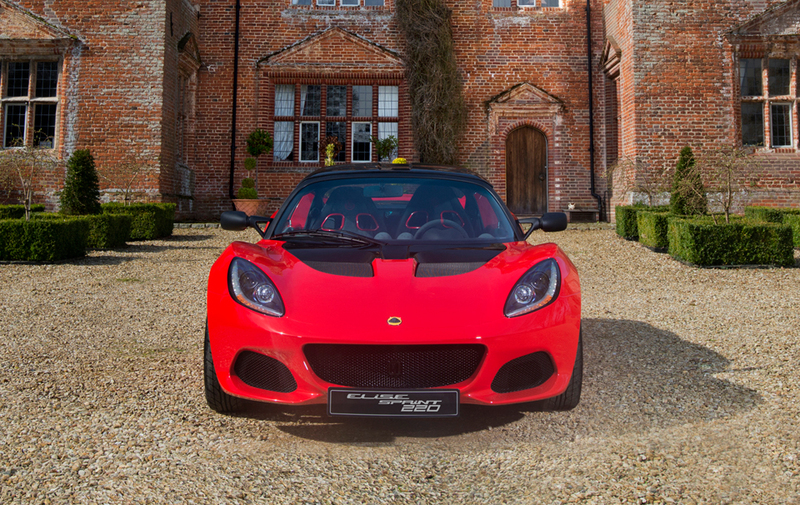 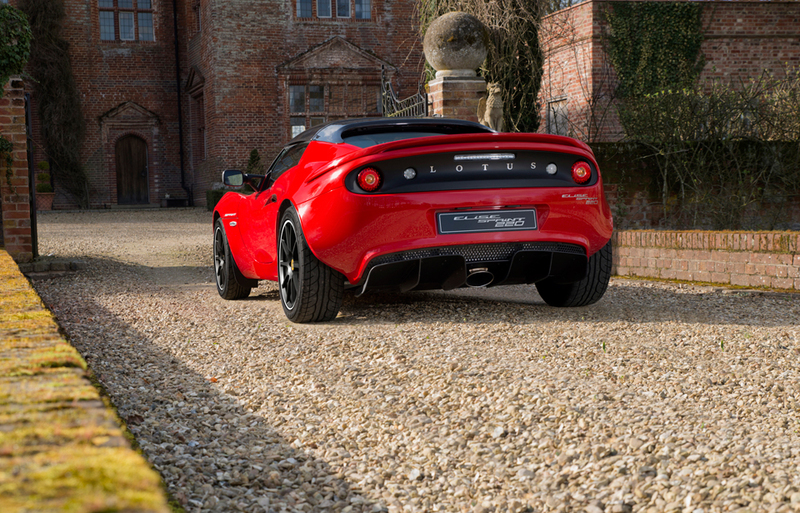 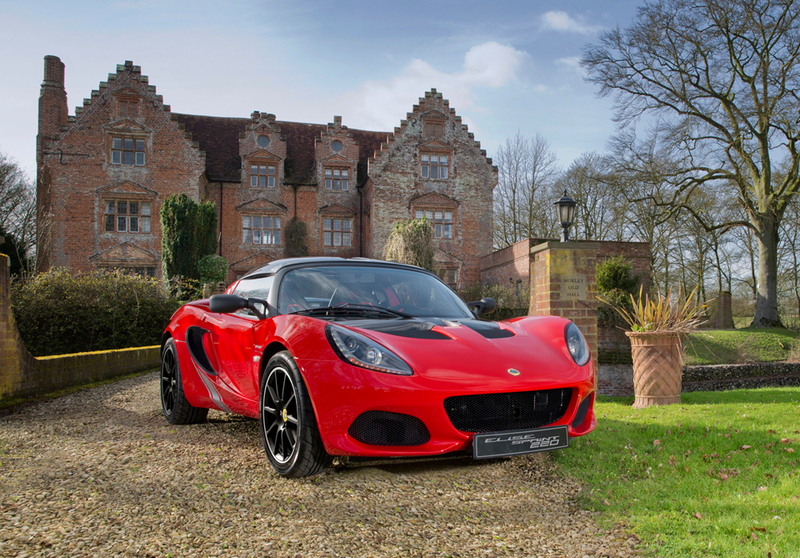 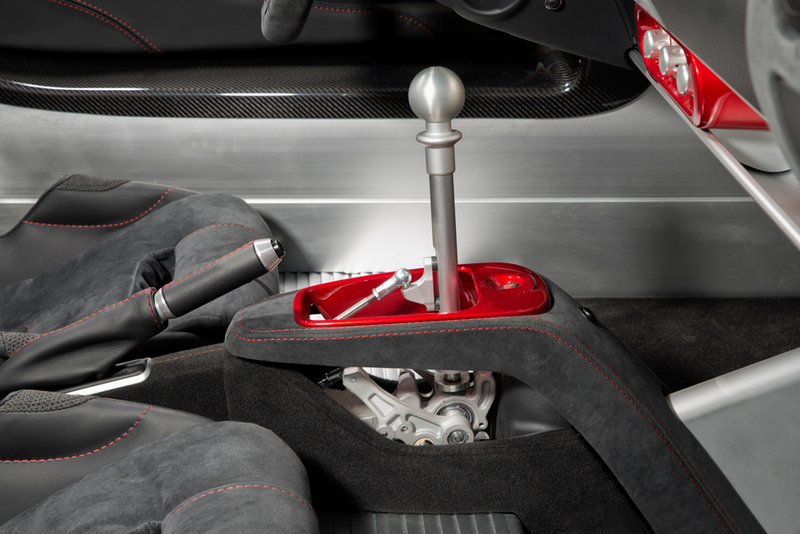 It also borrows the Exige Sport 350’s open-gate gearbox. 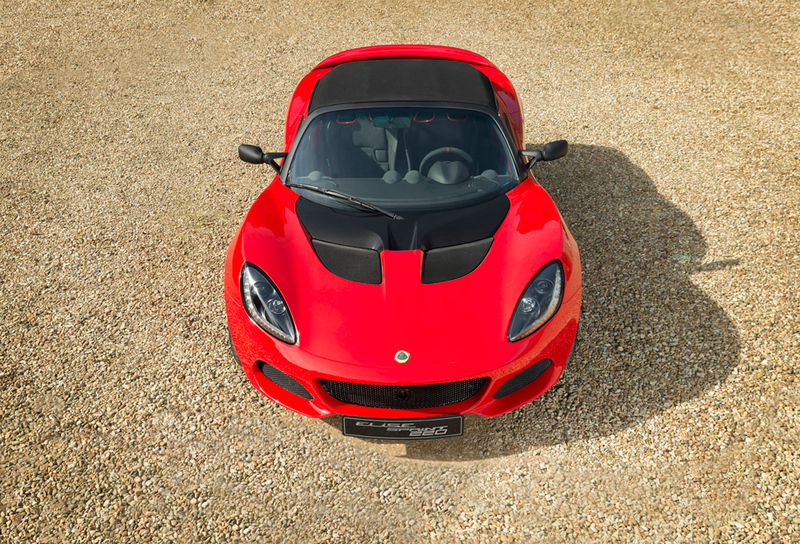 Available in 1.6L 134 hp or a supercharged 1.8L 217 hp engine. 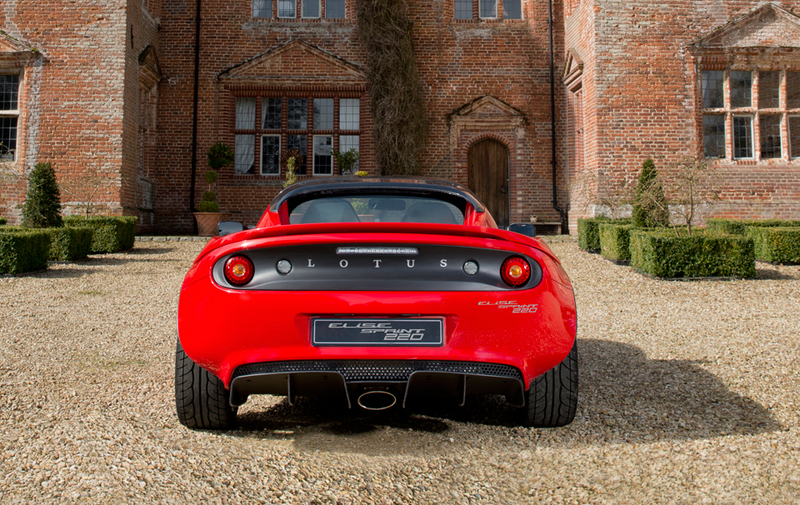 Sadly, it’s not US-bound.